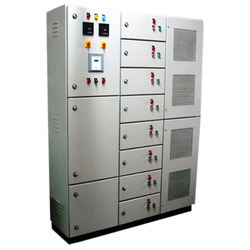 Chaitanya Capacitors Private Limited is the preferred name in the market that manufactures, exports and supplies a massive collection of APFC Panels. Precisely designed and developed as per the industry standards, these operationally fluent panels are widely popular. APFC panels are examined for their flawlessness before handing over to the clients.